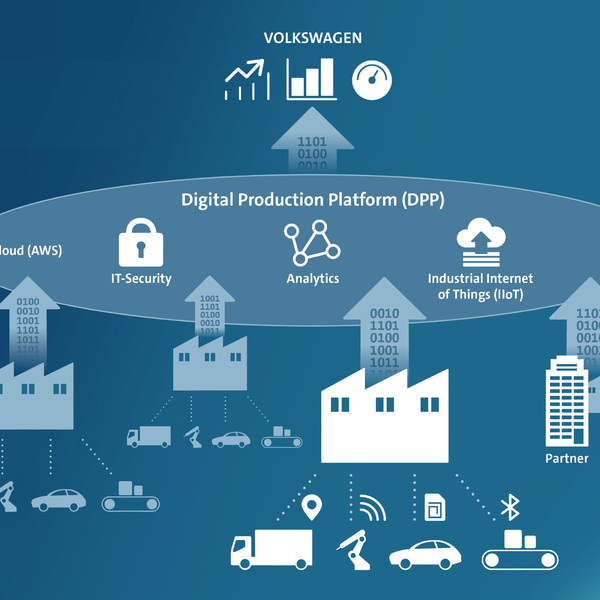 The process of digitization of the entire Volkswagen Group and its products stems not only from within the IT department in Wolfsburg headquarters but also from all the manufacturing plants, from Software Development Centers and the IT laboratories worldwide. 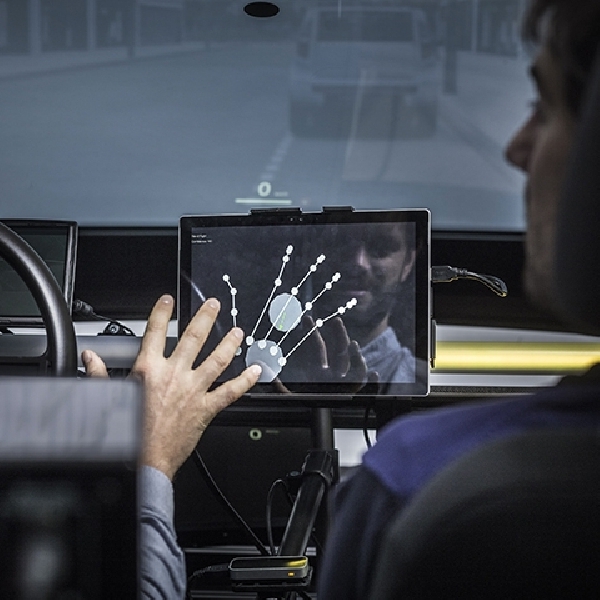 The Volkswagen Group IT experts work diligently to develop future-oriented technologies and applications: artificial intelligence, deep learning, blockchain and cloud computing are and will increasingly be implemented in production processes, in cars and in the daily life of the company. 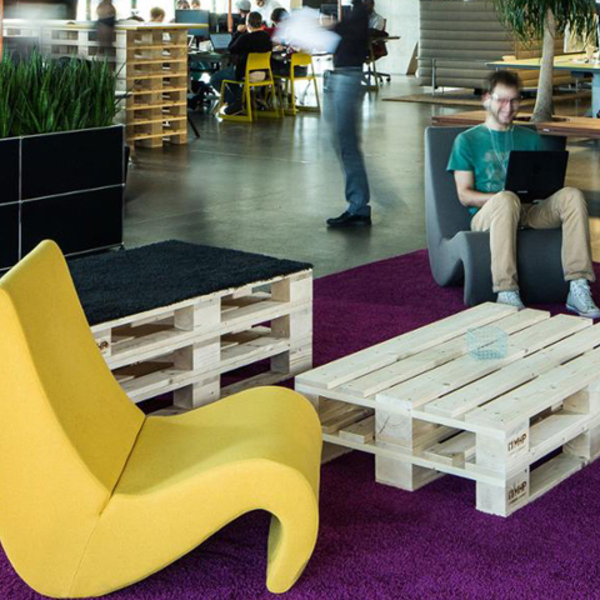 In Wolfsburg‘s Group IT converge the leading experts in computer science, but the knowledge is distributed among all sites and locations, helping to support the core business areas and to build the IT infrastructure at group-level, with central data center and global networks.